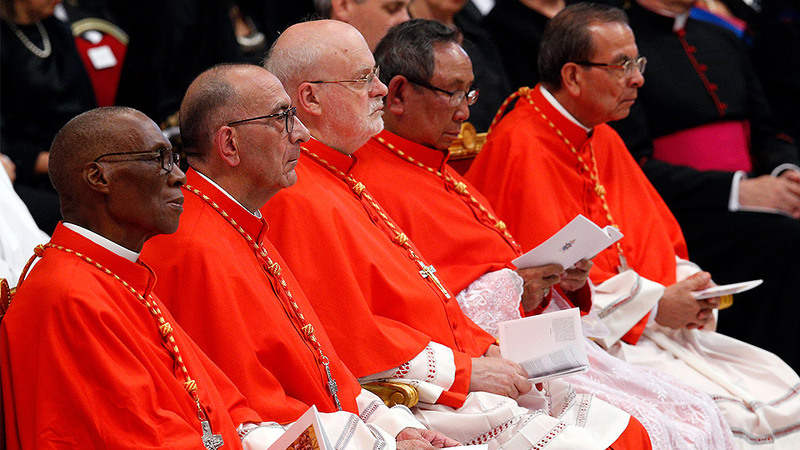 VATICAN CITY (CNS) -- Spain's newest cardinal-designate is known as an outspoken champion of peace and reconciliation -- a common trait among some of the men chosen by Pope Francis to join the College of Cardinals in February. 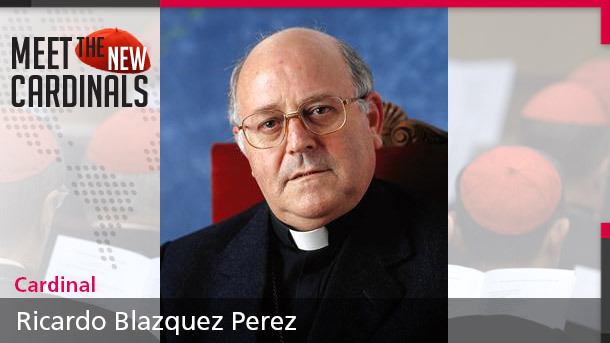 Cardinal-designate Ricardo Blazquez Perez, who has been archbishop of Valladolid since 2010, has led the national bishops' conference and spent 15 years leading a diocese in the volatile Basque region, denouncing the terrorism, extortion and murders waged by the ETA separatist movement. The cardinal-designate, in his second term as president of the Spanish bishops' conference, said he believes the pope's decision to elevate him to the College of Cardinals reflects his recognition of the work he has done in the past and is a "show of confidence" for what he can achieve in the future. The 72-year-old cardinal-designate told reporters Jan. 5, the day after the pope made the announcement, that his new role as cardinal means he will be "a special contributor" in advising the pope. He said he felt a mixture of surprise and gratitude upon hearing the announcement, and that he felt encouraged to live up to the pope's faith and trust in him. 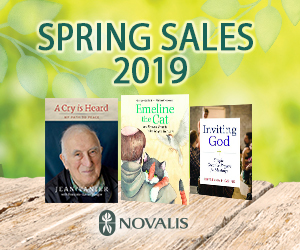 Most recently, he was one of a handful of appointees named by Pope Benedict XVI in 2009 to be part of a Vatican-led investigation of the Legionaries of Christ; he led the investigation of the congregation's centers and institutions in Europe, excluding Italy. He was then asked to be the apostolic visitor of the congregation's lay movement, Regnum Christi, in 2010. 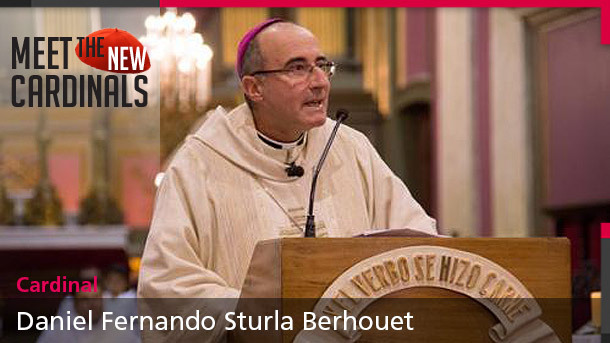 The bishop, born in the Diocese of Avila, was an outsider when he was named in 1995 to head the Bilbao Diocese in Spain's politically volatile Basque region, where a separatist movement had been long-marred by extremist violence. The Basque region, in northern Spain, has also been seen as Spain's most religious, with a huge number of people professing to be Catholic and a higher-than-average weekly Mass attendance. Then-Bishop Blazquez strongly condemned the ETA, saying in 2008 that their "disappearance" would "ethically dignify our society." Mourning those killed and continued attacks by the group, the cardinal-designate would call on the region's Christians to draw strength from their faith, love and hope and unite to fight "this terrorist band, which acts against the will of society" and was a "terrible burden weighing for decades on our society." 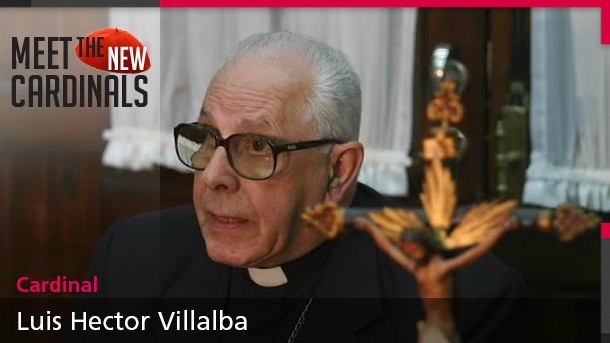 As president of the Spanish bishops' conference, he said in 2006 that in addition to ending its violence, ETA should ask for forgiveness -- and its victims should grant it -- in order to achieve a lasting peace in the region. The group eventually ended its armed activities in 2011. Born April 13, 1942, in Villanueva del Campillo, Cardinal-designate Blazquez was ordained a priest in 1967. 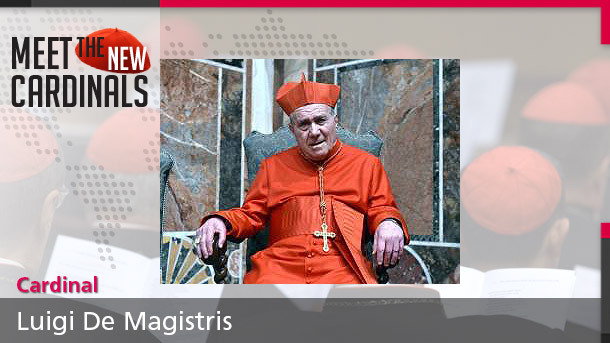 He received his doctorate in theology from Rome's Pontifical Gregorian University and also studied in Germany. Pope Benedict appointed him archbishop of Valladolid in 2010. Pope Francis named him a member of the Congregation for Institutes of Consecrated Life and Societies of Apostolic Life in 2014.Cardinal-designate Blazquez was first elected to a three-year term as president of Spain's bishops' conference in 2005 and was re-elected president again in 2014; he served two three-year terms as vice president of the conference in the interim. 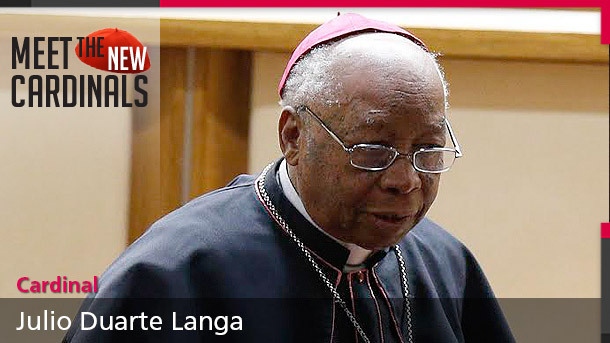 He has served on the bishops' various commissions such as for the doctrine of the faith, liturgy and interreligious relations.